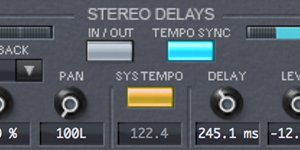 Comes with two built-in compressors, one with de-essing and side-chaining, the other is the unique O-Pressor. 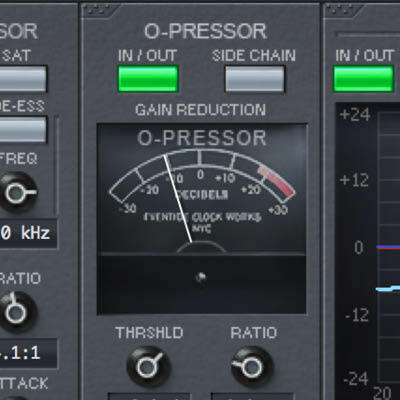 Derived from of our legendary Omnipressor™, the O-Pressor adds character and extreme compression to your signal-processing arsenal. Includes wide range of Factory Presets, many created by Eventide artists, tailored to signal sources such as guitar, bass, kick drum, snare, piano, strings, synths and vocals. They make exploiting UltraChannel’s enormous processing power easy to deploy. Apply Eventide’s patented pitch shifting to any source and control the panning and delay spread. Runs in parallel with a pair of delays that allow you to feed its signal back into any of the other modules. 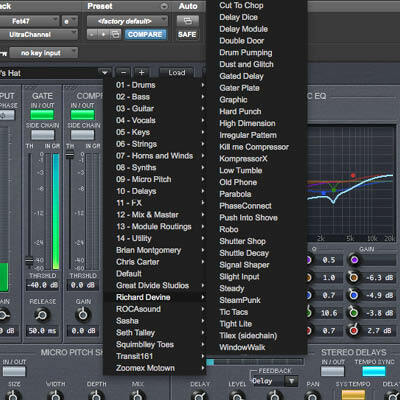 UltraChannel can replace several plug-ins at once, allowing you to minimize CPU loading while still giving you full sonic control over every aspect of your tracks. 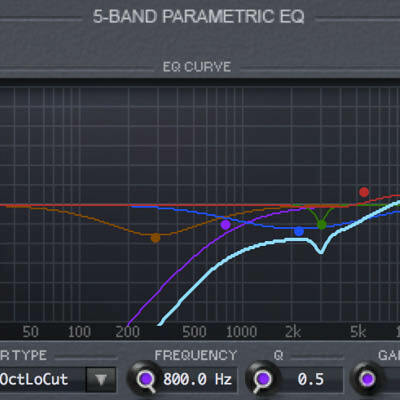 ...this module's main strength is that it combines unusually full-featured versions of processors in a single plug-in. While not heavy on the CPU it's not light either, so it's probably not something you'd want to put on every channel. But for tracks where you plan to use a number of processing modules, like vocals and drums, the UltraChannel makes the tweaking process simple. UltraChannel is more than just your average channel strip. It also features Eventide's signature delay and modulation effects, and is almost like an entire effects collection in a single plug-in. UltraChannel changed my mixing style. 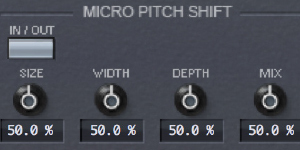 I have PT11 HD 2 Accell and large pot of plug-ins which cost a bundle, but this one leaves them all in the dust, I have never been able to place vocals (in the box) in a mix correctly, all my plugs make the vocals smaller than the music but with this plug-in it’s so easy to place vocals and it has a lot of headroom without causing distortion.